Update: Tel Aviv-listed biotech company Anchiano Therapeutics Ltd., formerly known as BioCanCell Ltd., has closed 6.09% down on its first day of trading on Nasdaq. The company announced the pricing of its American Depositary Shares on Tuesday, pricing each at $11.5 and forecasting proceeds of $30.5 million, but saw its stock close at $10.8 on Monday. The issuance is expected to close on Thursday. 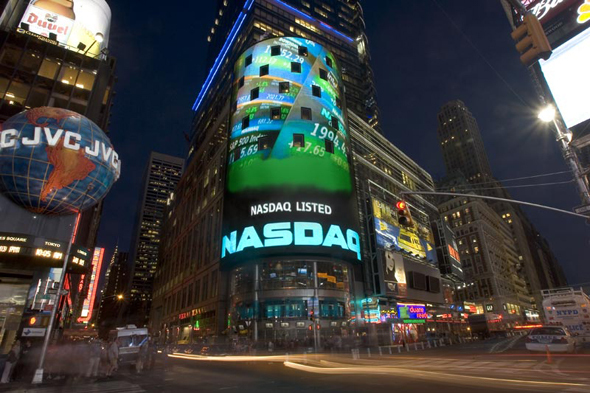 Tel Aviv-listed biotech company Anchiano Therapeutics Ltd., formerly known as BioCanCell Ltd., has received approval from Nasdaq to list its American Depositary Shares on the exchange under the ticker "ANCN" upon official notice of issuance, the company announced Monday. The Israel-based company submitted a preliminary prospectus to the U.S. Securities and Exchange Commission in January. On Monday, the company submitted an amendment, adding Ladenburg Thalmann and LifeSci Capital LLC​ to previous sole underwriter Oppenheimer & Co. The company is offering 2,400,000 ADSs, each representing five of the company's ordinary shares. While Anchiano stated it assumes an initial public offering price of $14.55 per ADS, the actual price will be determined at the time of pricing. Anchiano's stock on the Tel Aviv exchange traded at NIS 10.02 ($2.76) on Monday's market close. The company intends to delist from the exchange once its Nasdaq IPO goes through.